Roast all ingredients on high flame one by one for 3-4 min. Stir continuously to have roasting effect evenly. 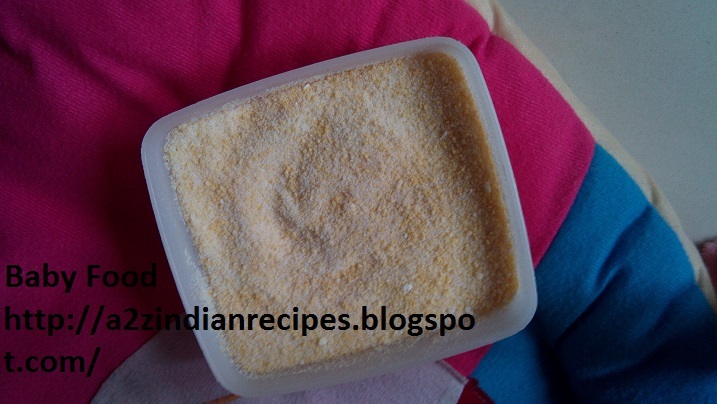 Grind this mixture to make very fine powder. Store in tight jar. Try to consume within one month otherwise it will get spoil otherwise store in refrigerator.